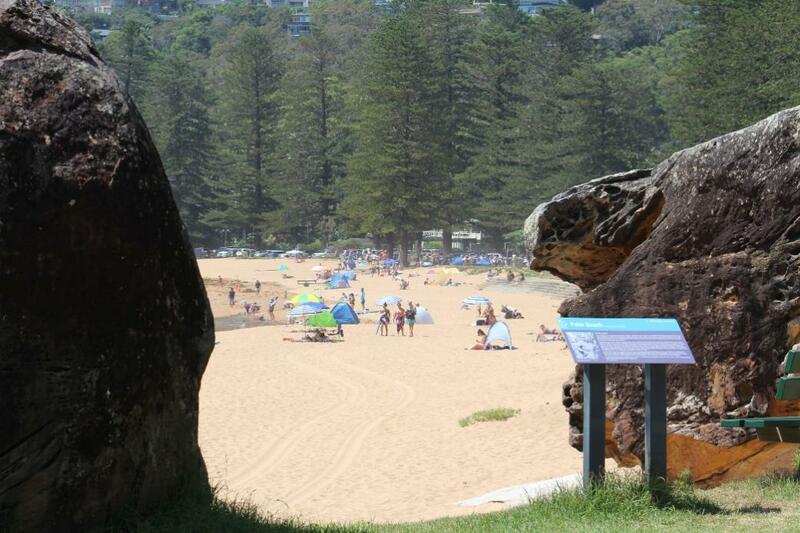 Congratulations to Avalon Beach SLSC's Ava Roberts, State Champion in the Under 12 Girls Beach Flags event. 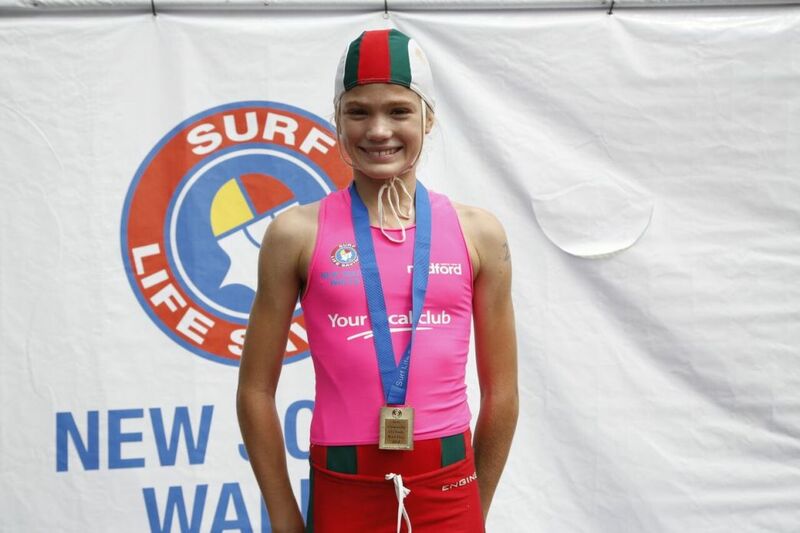 There were smiles all round as Nipper competitors at Day One of the 2018 NSW Surf Life Saving Championships were crowned NSW Champions on the beach and in the water. The action packed Beach Flag competition decided medallists in every age category, from Under 9s to Under 14s. While there were many familiar faces on the podium from previous years, a number of upsets left some of the favourites disappointed. Avalon Beach SLSC’s Ava Roberts stormed home to take the gold from last year’s winner in the U12 Female Beach Flags, Nina van der Reyden from Manly who ended up third with Yasmeen Janschek from Coogee claiming silver. Ava’s motivation going into the event was particularly high as her dad Dave had promised to take her with him when he flies to Canada on Monday for work if she won. “The competition is so tough, but today was her day for sure,” said a happy dad, admitting he may well struggle to find a suitable replacement reward for his daughter when he breaks it to her that she unfortunately won’t be ditching school to jump on the plane on Monday! The best performing locals were hosts Swansea Belmont, who notched up a couple of great results with a first in the U10 boys Beach Flags by Samuel Govender and gold in the U9 boys Board Relay event. Cooks Hill had wins in the water in the U9 and U10 Female Surf races and the Board Relay team was first across the line in the U10 event. Upsets continue in the overall pointscore, with Elouera SLSC on top after day one and reigning champions Manly, sitting in eighth spot on the ladder. Last year’s third place getters will be fired up to make the most of the lead and host club Swansea Belmont is celebrating sitting in fourth place ahead of many larger city rivals. With plenty more racing over Saturday and more still to come, the field is wide open and it could come down to the finals on Sunday to see who will take home the trophy for 2018. Seven times world champion Layne Beachley was been selected as the inaugural winner of the Midget Farrelly Lifetime Achievement Award. The new award, which honours surfing legend Midget Farrelly, was awarded to Beachley at the Vissla Sydney Surf Pro. Yesterday (Saturday) Macy Callaghan (AUS) continued her rampage through the Sydney Women’s Surf Pro, taking out her Round Five heat. Callaghan found multiple lefts in the totally wave-starved lineup to post two above average scores to amass a 12.16 two-wave total and cement her spot in the Quarterfinals. Callaghan overcame Portuguese goof-footer Teresa Bonvalot (PRT) who was left chasing an elusive 8.33 wave score. Please help APA by contributing your pick of significant trees in the area so they can map them and enter into their database. 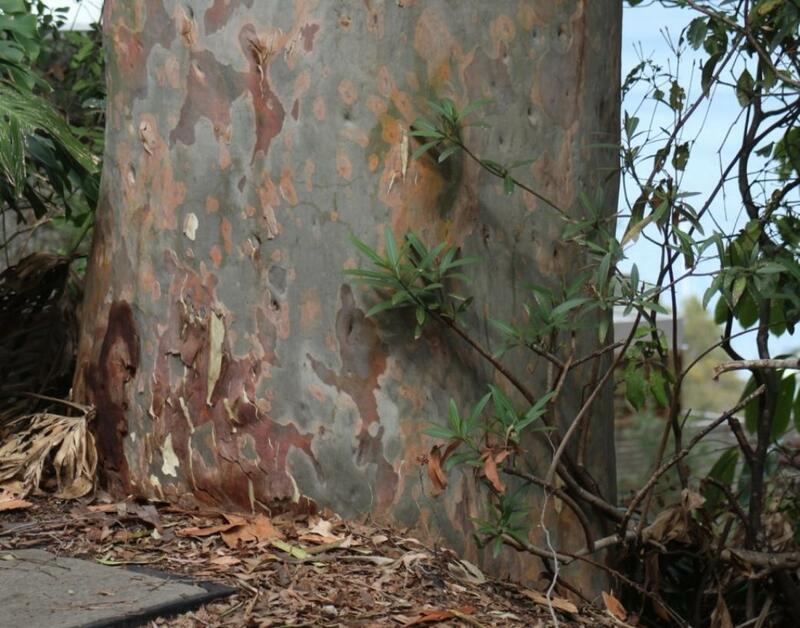 You can either post a picture/s on their facebook page and identify location of tree/s and species type if known or email them the same to secretary@avalonpreservationassociation.org.au. The first medals for the 2018 NSW Championships have been decided after a compelling day of action at Swansea’s iconic Blacksmiths Beach. 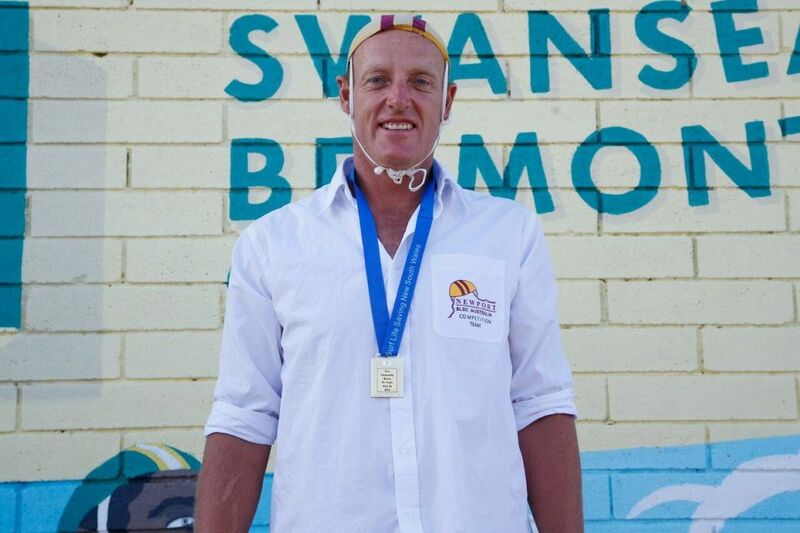 For the second straight year the traditional Champion Lifesaver event was given top billing on the Saturday as the Championship season got underway. Points weren’t the only things on the line for the lifesavers with only the first two finishers earning a starting position at next month’s Australian Titles. The Champion Lifesaver event is for individuals (both male and female) in the U15, 17, 19, Open, 30-39 and 40+ Age groups. It consists of three parts; a multiple choice exam, CPR scenarios, and a skills competition in a Beach Sprint, Surf Race, Board Race, and Tube Race. To be crowned champion, a lifesaver must perform at a highly competent level throughout the entirety of the event with the competitor’s skills judged at every turn. It was a solid start to the competition for Manly with the northern beaches powerhouse earning gold medals courtesy of strong performances from Christopher Currlli (U19), Luca White (U15), Sarah Murdoch (U15), and Melanie Thomas (30-39). Other clubs who enjoyed success included Freshwater with Lucas Phillips taking out the Open Male event, and the club winning 4 of the six medals on offer in the division. Umina won three gold medals with Mollie Murphy, Kirsten Miller, and Christine Bishop all standing on top of the podium, while Phoebe Savage and Guyren Smith (Newport), William Davison (Coogee), and Ian Manley (Helensburgh-Stanwell Park) also recorded wins. Last weekend I returned to Palm Beach. That place gets into the hair — with all its temptations. I was staying nice and neighborly to Mrs. Scotty Allen and was lucky enough to be invited to her home, which in my humble opinion is all that is lovely. Her daughter, Mittie Lee Brown, was entertaining some of the ballet, Jazirisky, Lifar and Osato. The Cabin-Pink House runs this week as a Pittwater Summer Houses History pages feature and shares an insight into this well-known structure which became the year round home of three generations of Craig ladies.